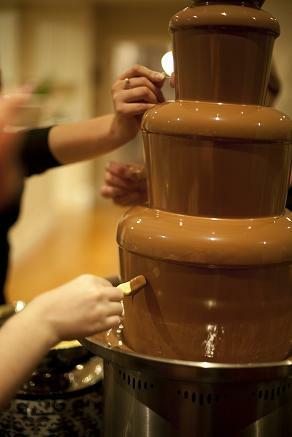 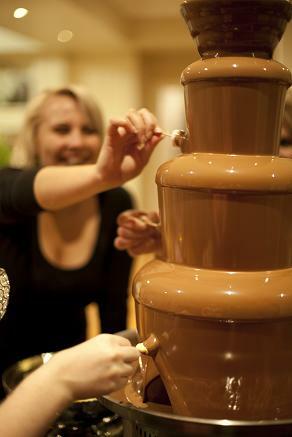 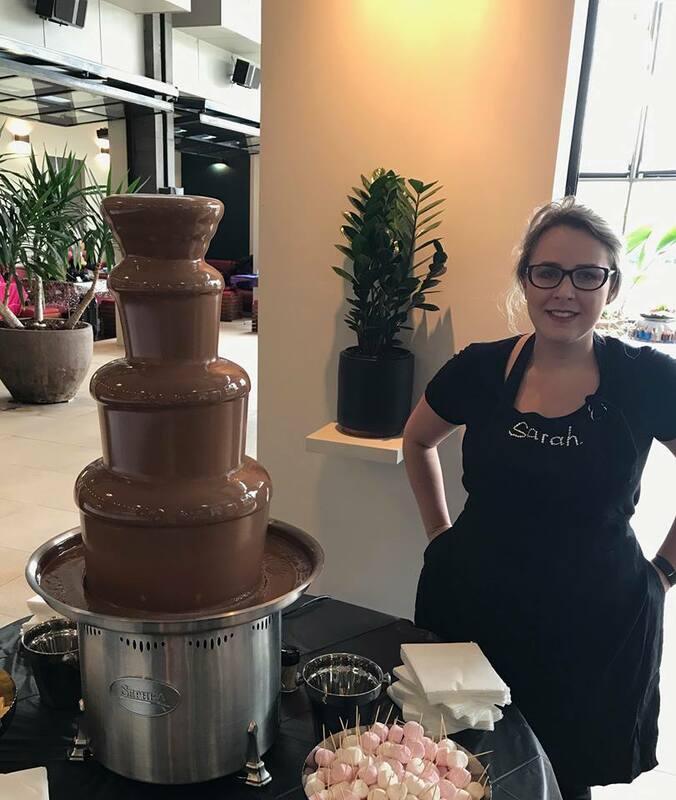 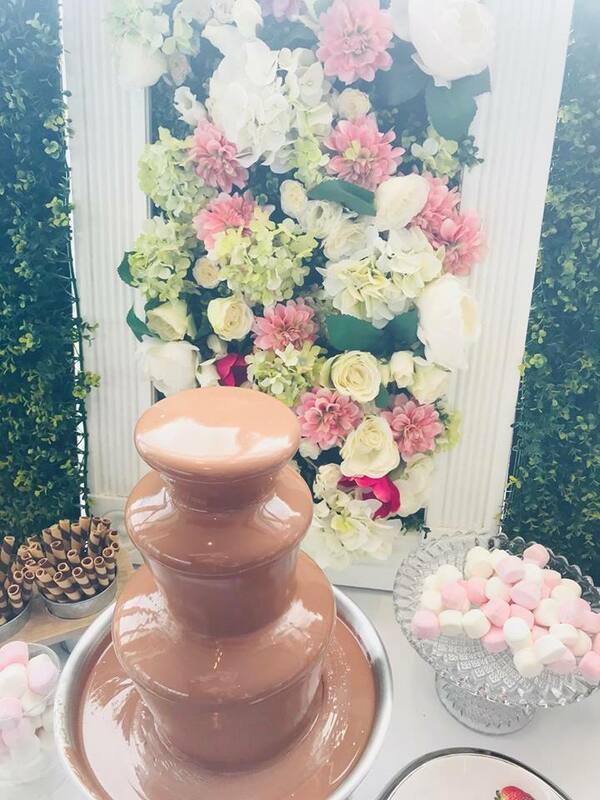 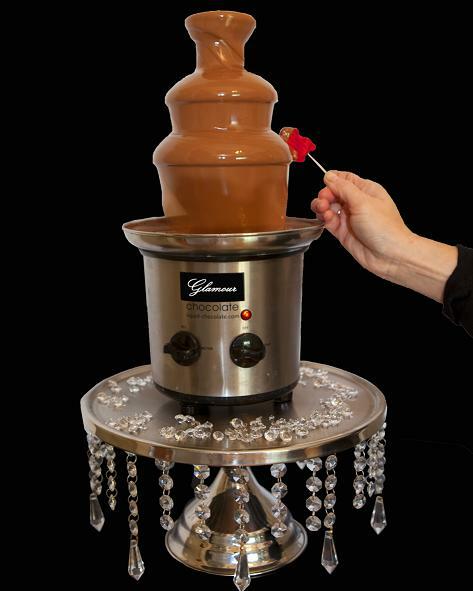 Hiring commercial grade chocolate fountains. 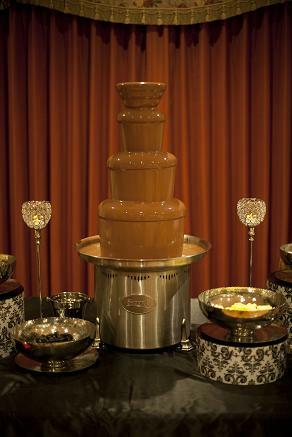 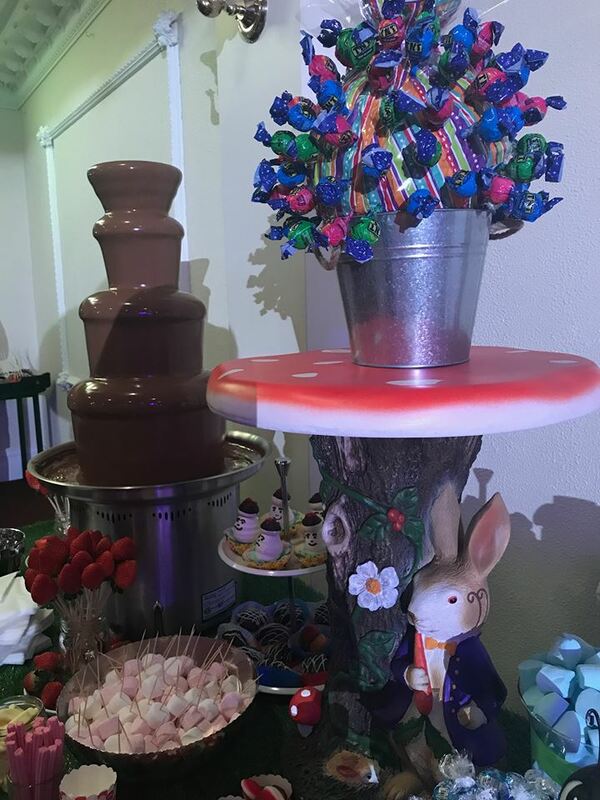 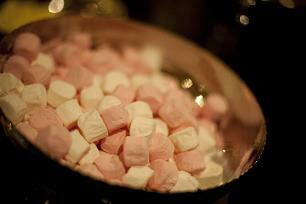 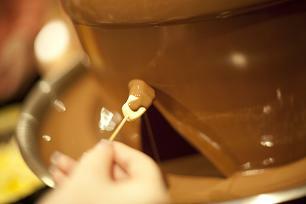 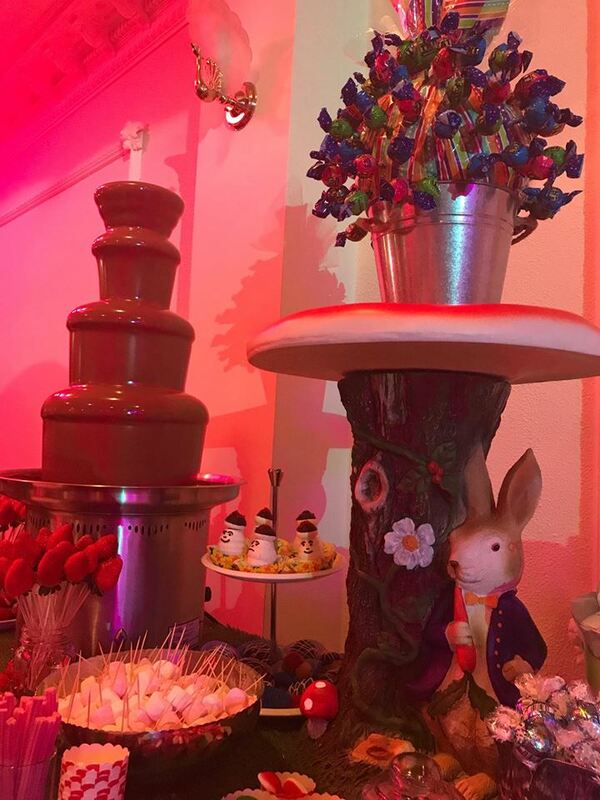 Marshmallows, strawberries, licorice, wafer are some of the popular Dipping items into chocolate fountains. 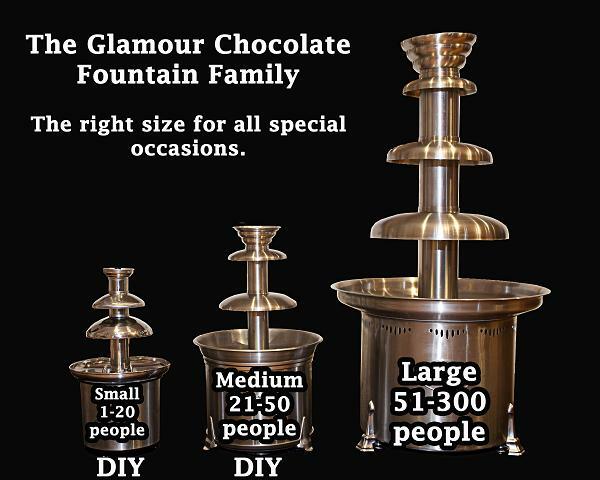 Extra Belgian fountain chocolate can be purchased to serve a larger amount of people to the fountain you require.